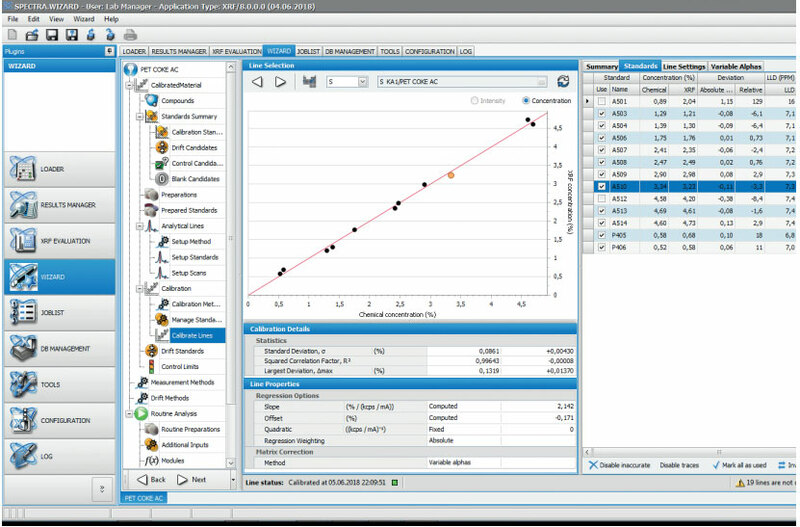 How WDXRF can be used for routine impurity testing in metal production, power generation and industrial processes involving coal, coke and carbon products; together with an example of trace element analysis with the Bruker S6 JAGUAR. Blue Scientific is the official Nordic distributor for Bruker XRF in the Nordic region (Norway, Sweden, Denmark, Finland, Iceland). For more information or quotes, please get in touch. The Bruker S6 JAGUAR is a compact WDXRF spectrometer, ideal for analysing these types of impurities. If you need lower detection limits, the system can be upgraded with an XS-400 analyser crystal. This typically boosts the intensity by >35% for lower limits of detection. Manual sample loading is available if you usually analyse just a few samples per day. If you have a higher throughput and need to test larger numbers of samples, an EasyLoad sample magazine is available, which can handle up to 24 samples for you. The system is controlled easily using a touchscreen. The standards and samples were ground to a very small grain size in a tungsten carbide vessel to avoid contamination from Cr and Fe. Na contamination was avoided by using gloves. 7 g anode coke powder was mixed with 1.4 g wax and pressed into aluminium cups using an automated press. K – Zn – LiF200 crystal. 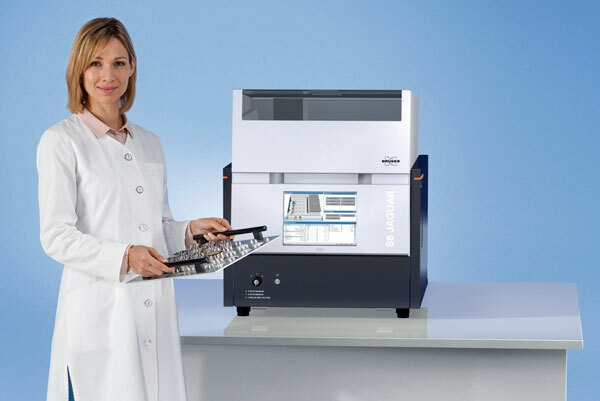 If you need enhanced trace analysis and line separation, use an XS-400 crystal. A set of 15 internationally certified reference materials was used for calibration. Each element was analysed for up to 100 seconds to ensure full detection of all traces. 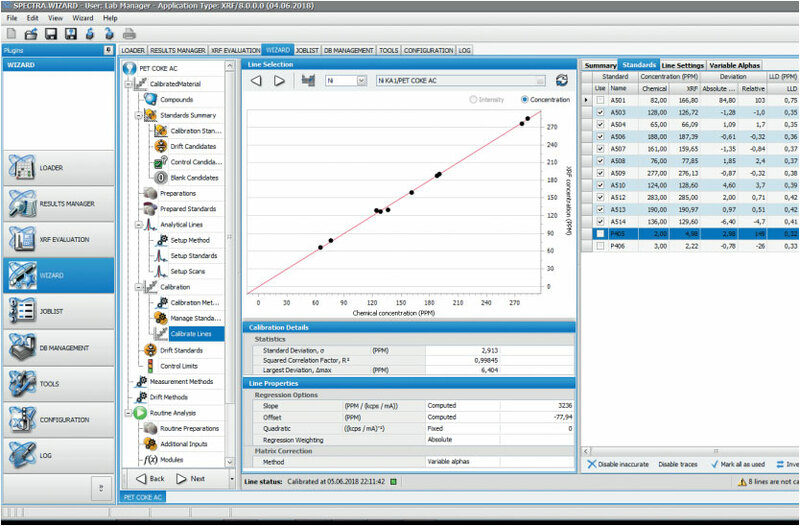 This example demonstrates that the Bruker S6 JAGUAR has the sensitivity required to reliably detect and analyse trace elements at low concentration levels. This is ideal for measuring ash-forming elements and impurities in coke, coal and carbon products.